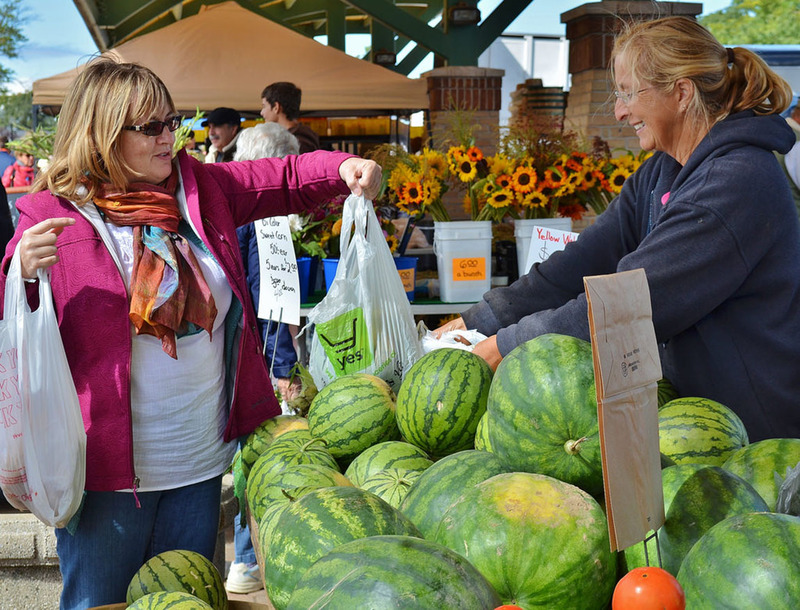 The Holland, Michigan farmers market is a necessity! Open from mid-May to early December, our farmers market features over 50 vendors offering local fresh produce, flowers, plants, baked goods, meats, cheeses, spices, and so much more! Take a break from shopping and enjoy breakfast or lunch from the Food Court. On Saturday mornings from late May to early September, a local chef will show you how to prepare a variety of delicious dishes using items fresh from the Market. As you shop, the kids will have a blast listening to live music, and watching the balloon artist create balloon animals right before their eyes. On Wednesday mornings from early June to late August, your kids will have a blast with educational events and activities that change each week and are designed just for them! Visit hollandfarmersmarket.com for updated information on seasonal crops, market goods, activites, and events.